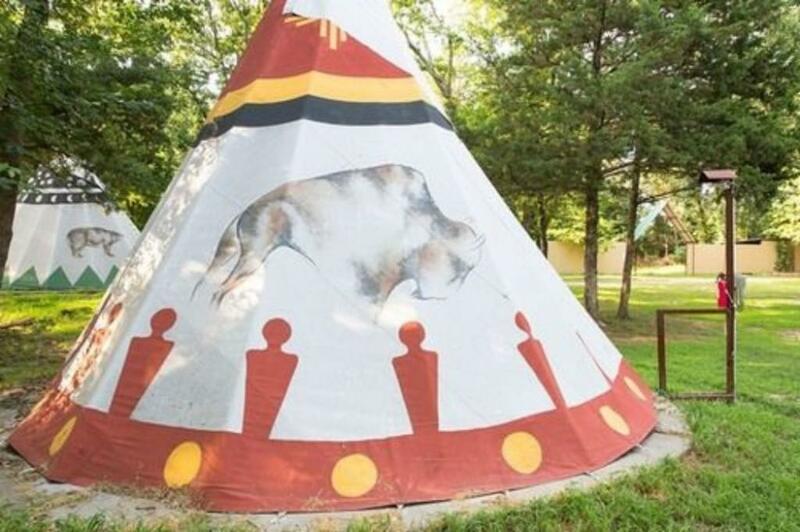 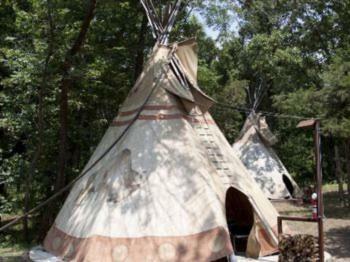 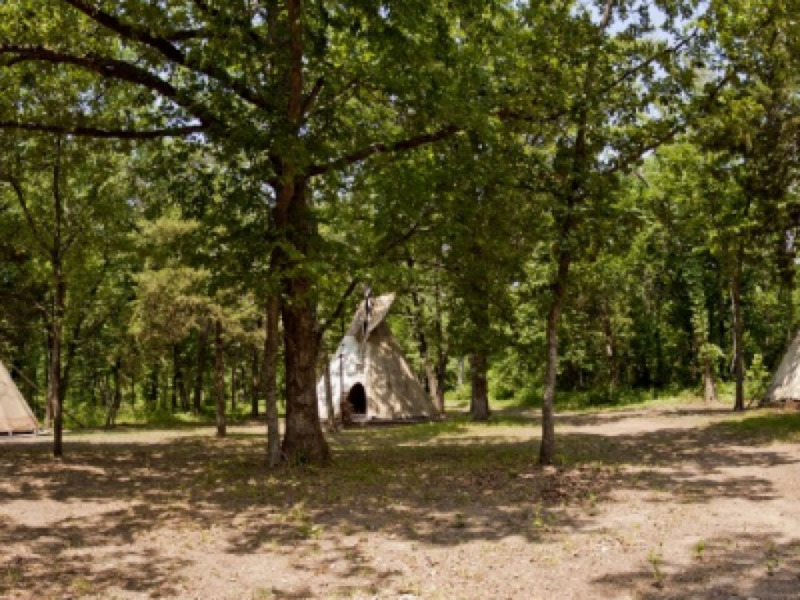 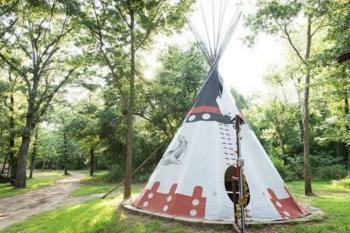 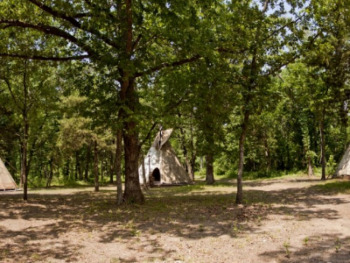 Our Authentic Indian Tipis feature elevated wooden cots with queen sized air mattresses, nearby outdoor firepit w/ firewood, nearby shower, sink and modern toilet. 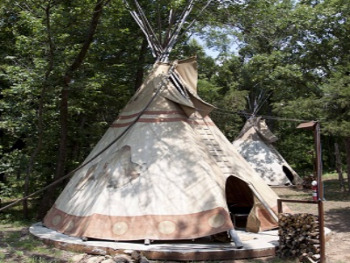 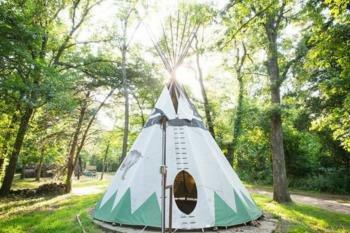 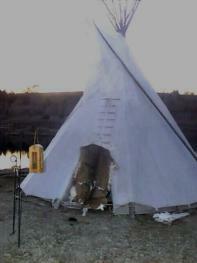 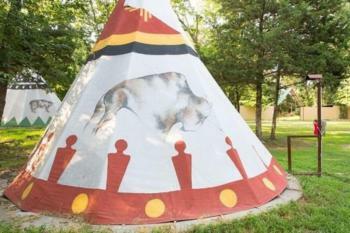 Our Authentic Indian Tipis feature elevated wooden cots with queen sized air mattresses on top, outdoor firepit w/ firewood, nearby shower, sink and modern toilet. 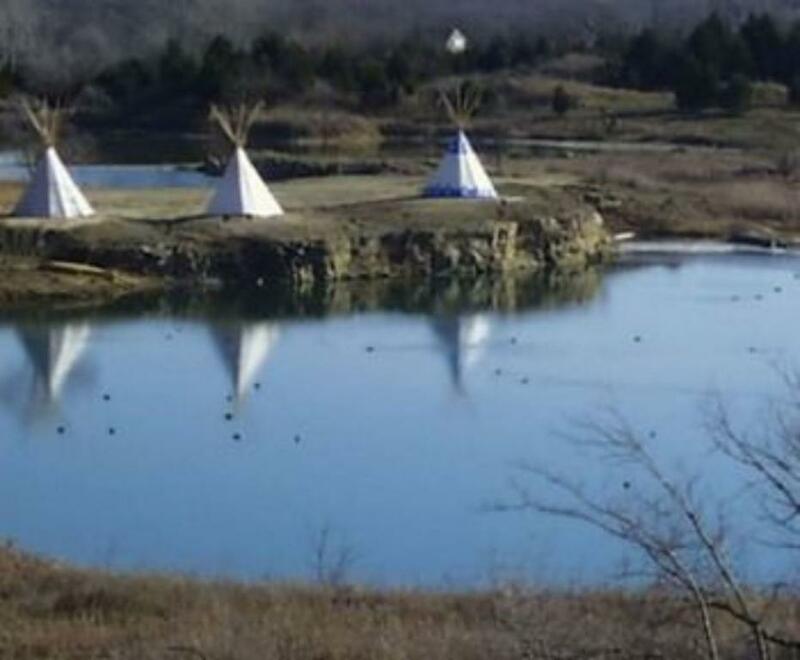 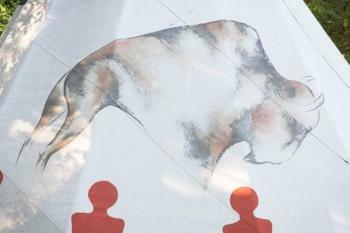 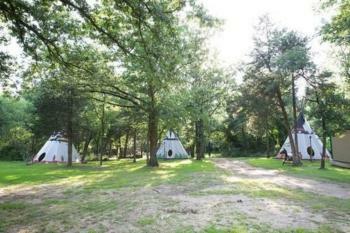 Our Authentic Indian Tipis feature elevated wooden cots with queen sized air mattresses on top, outdoor firepit wtih firewood, nearby shower, sink and modern toilet. 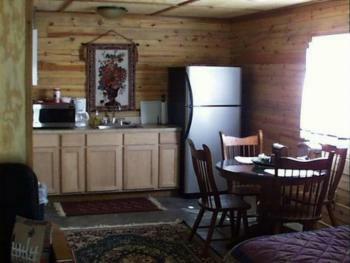 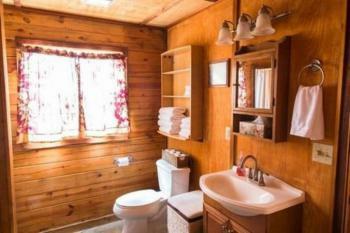 A quaint cabin with a great view. 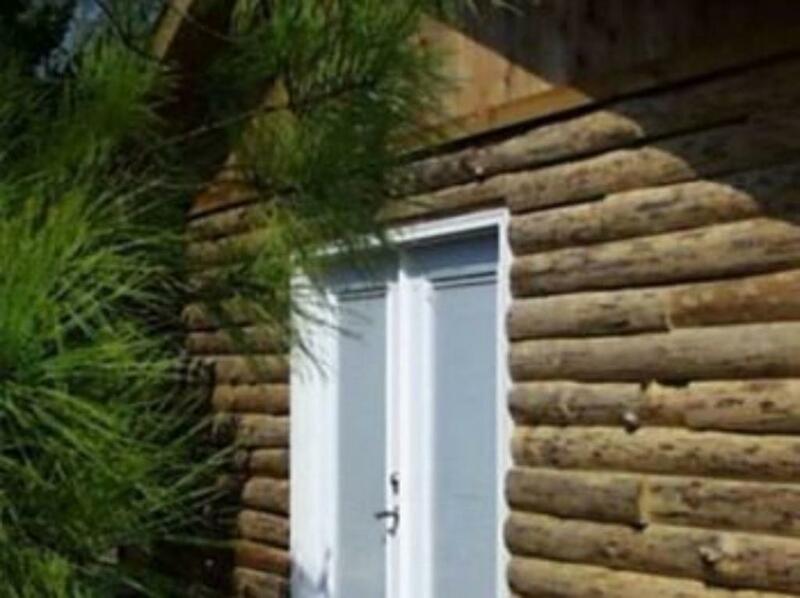 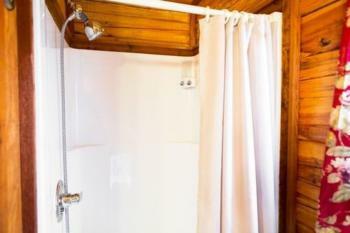 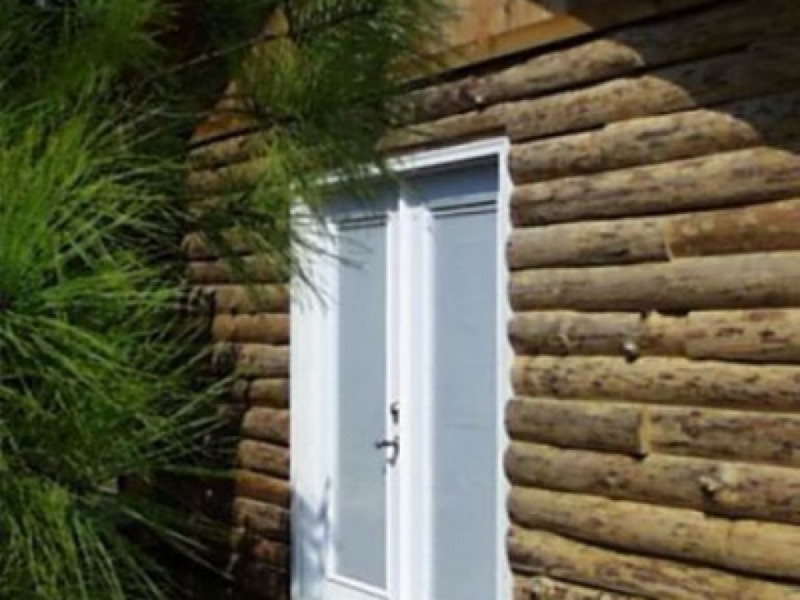 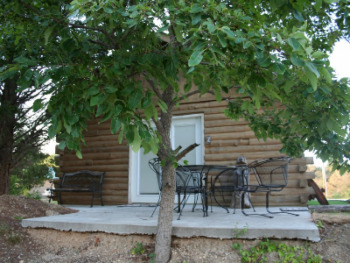 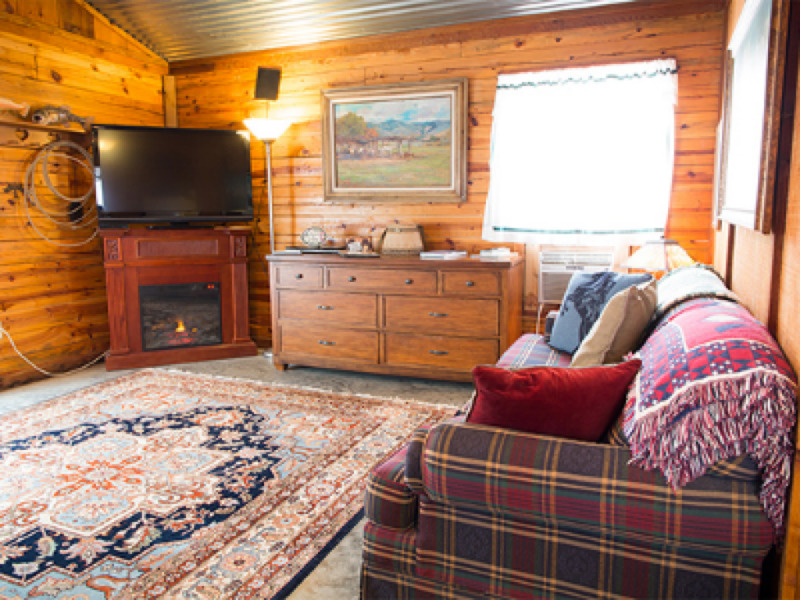 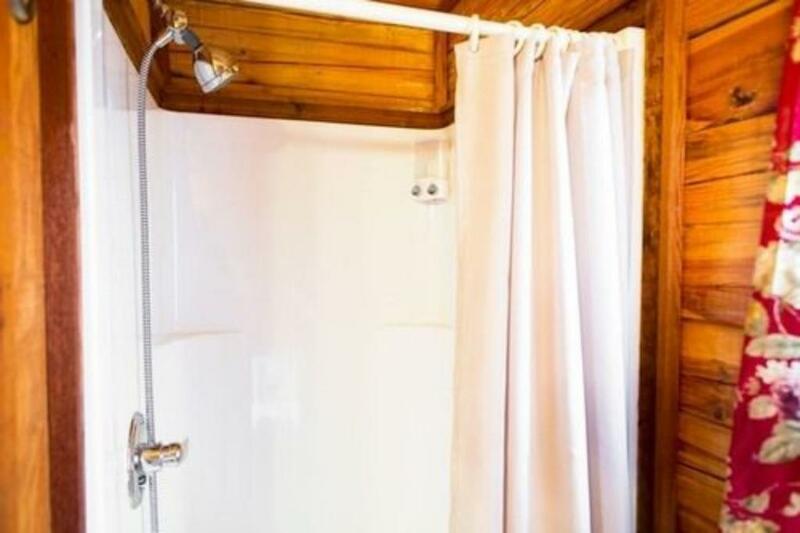 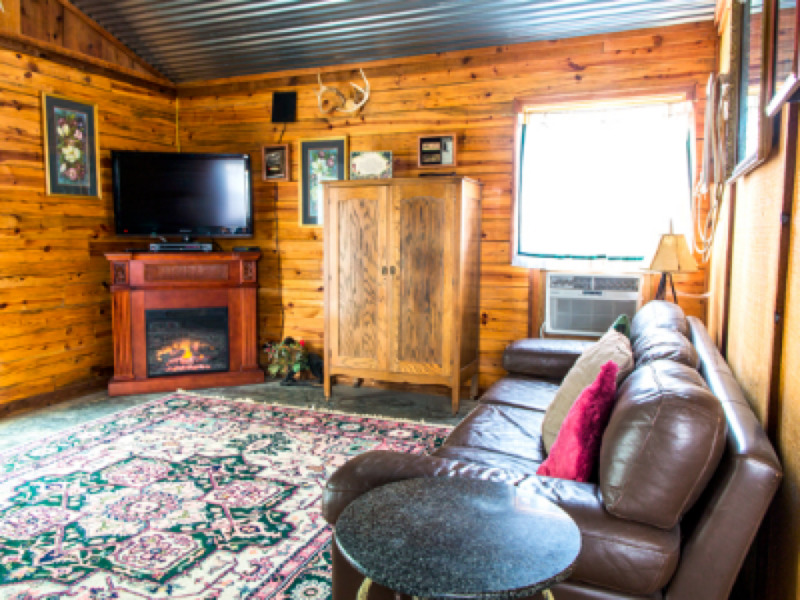 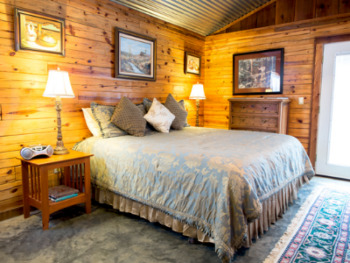 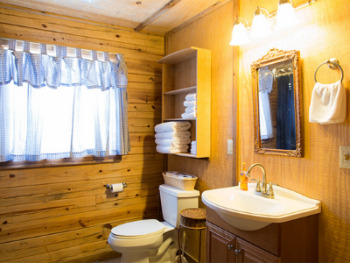 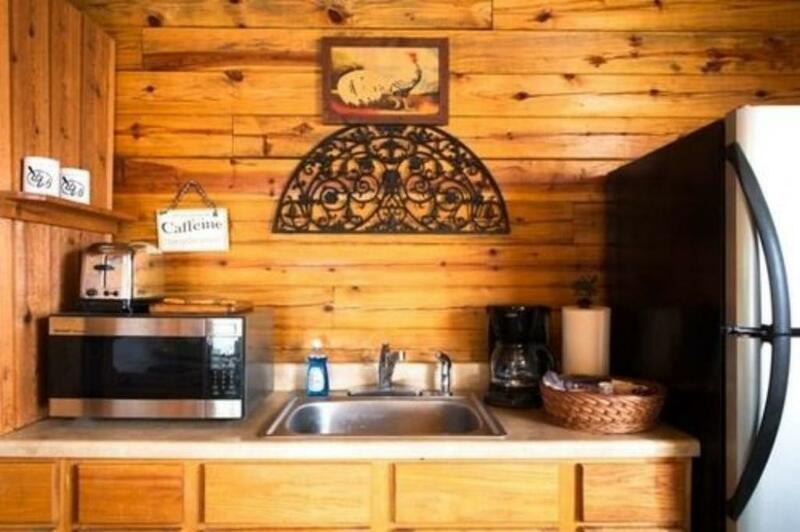 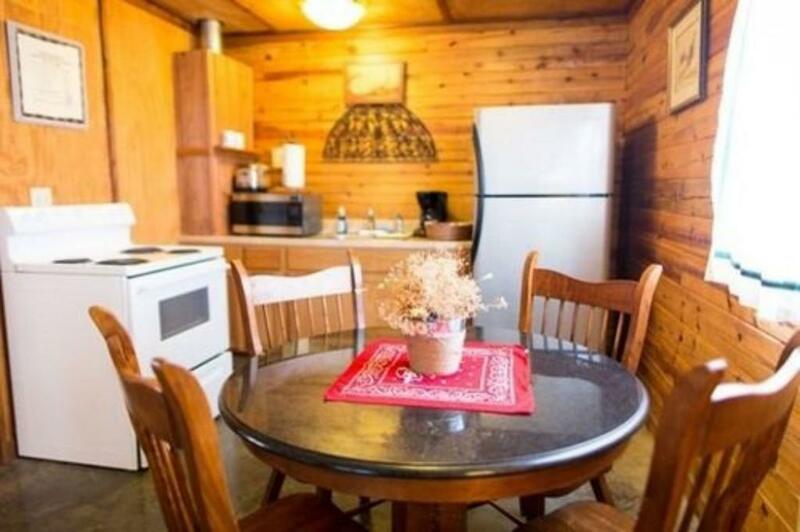 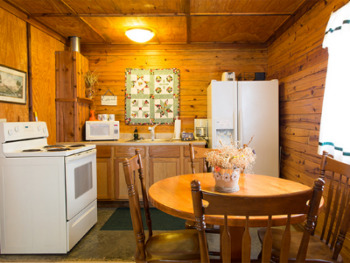 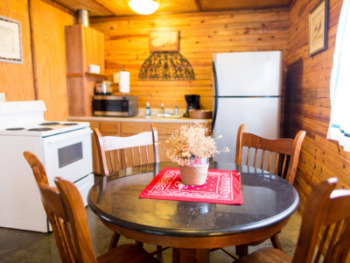 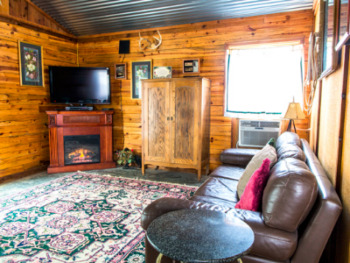 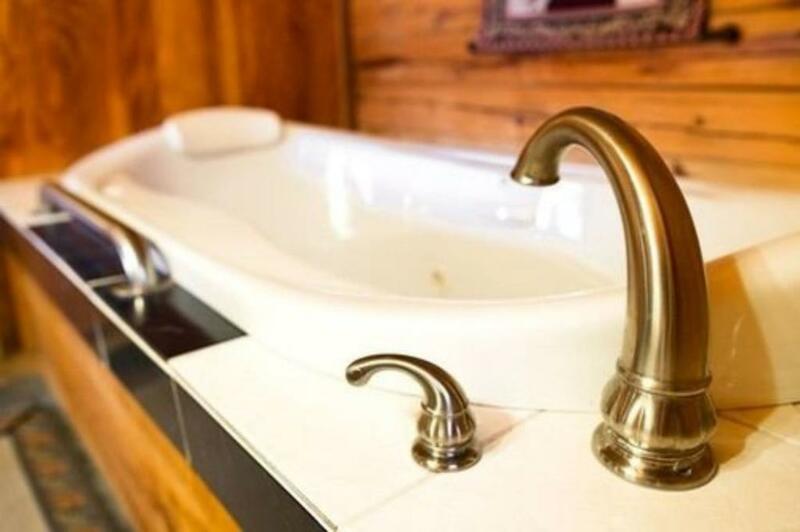 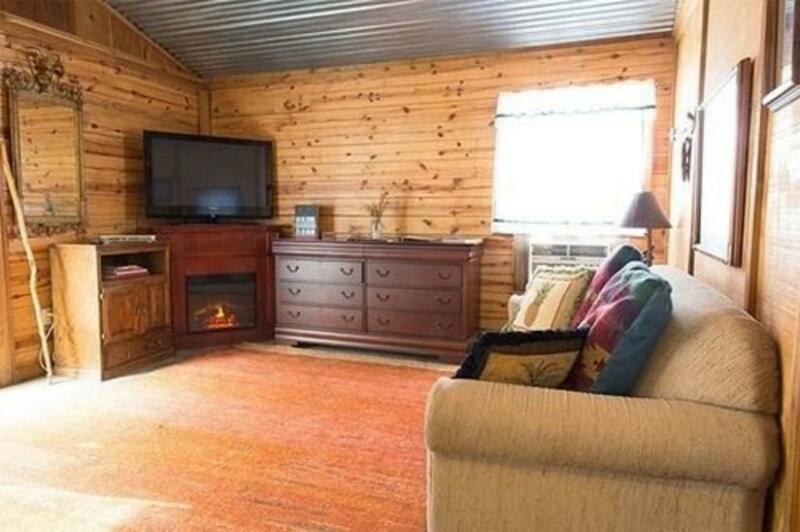 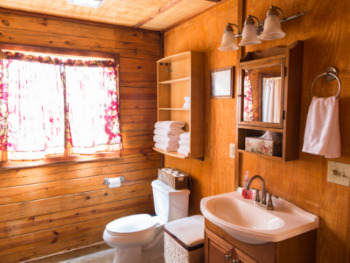 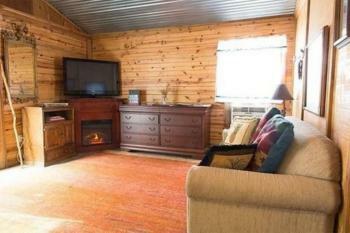 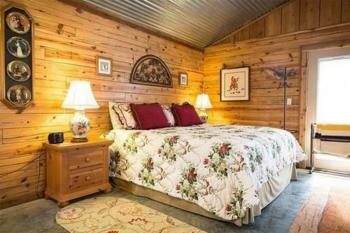 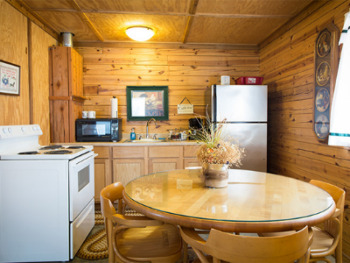 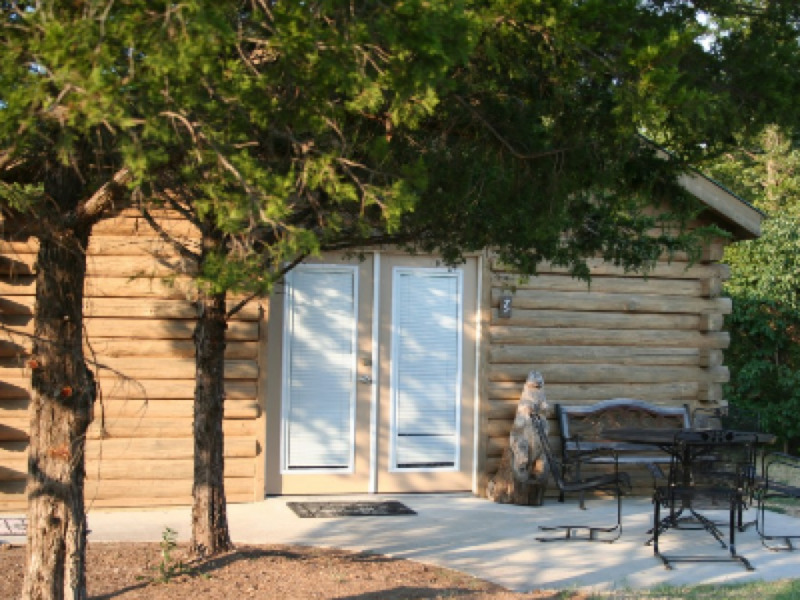 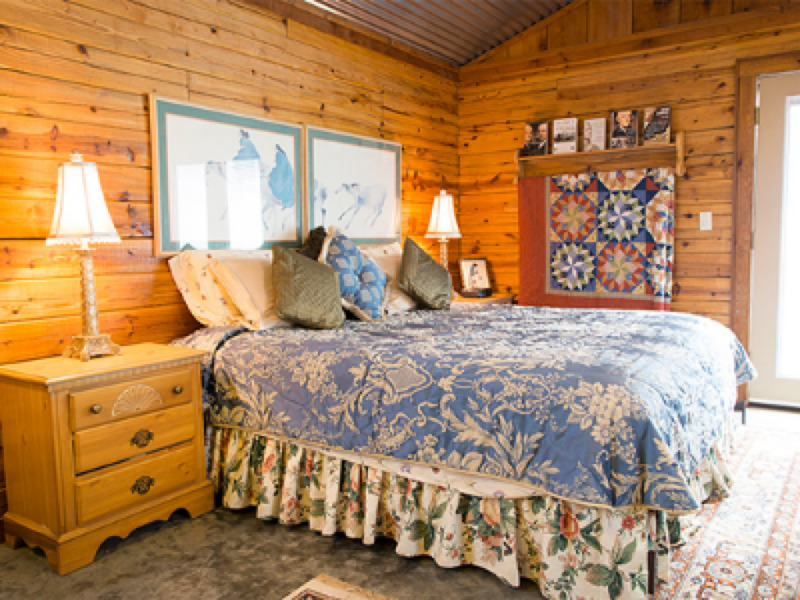 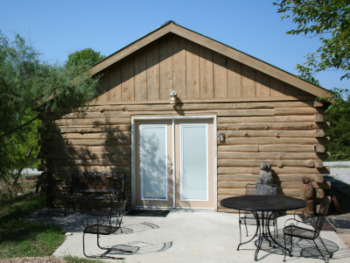 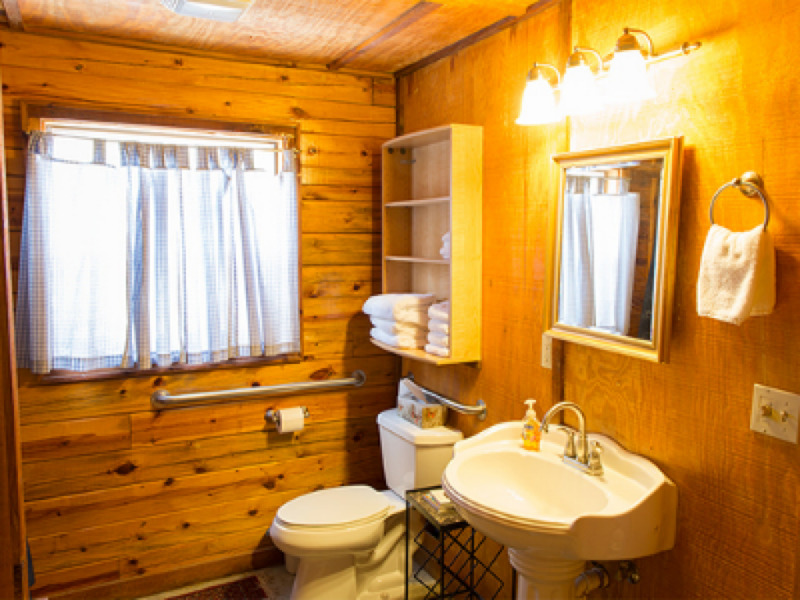 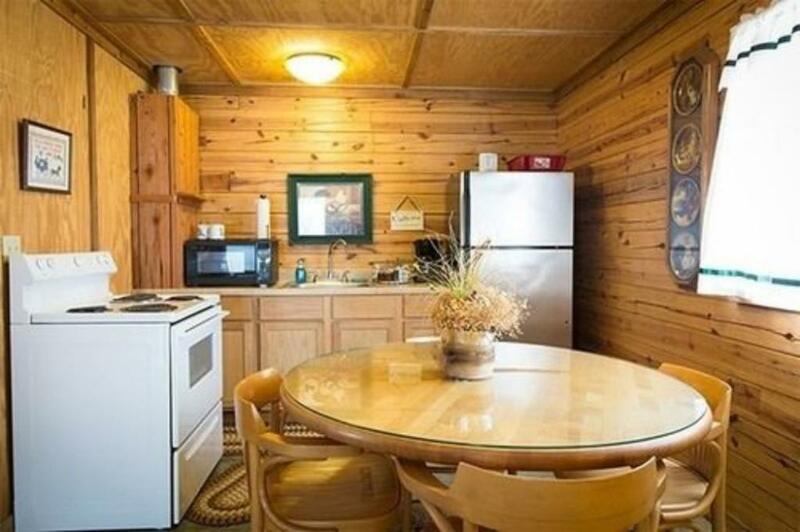 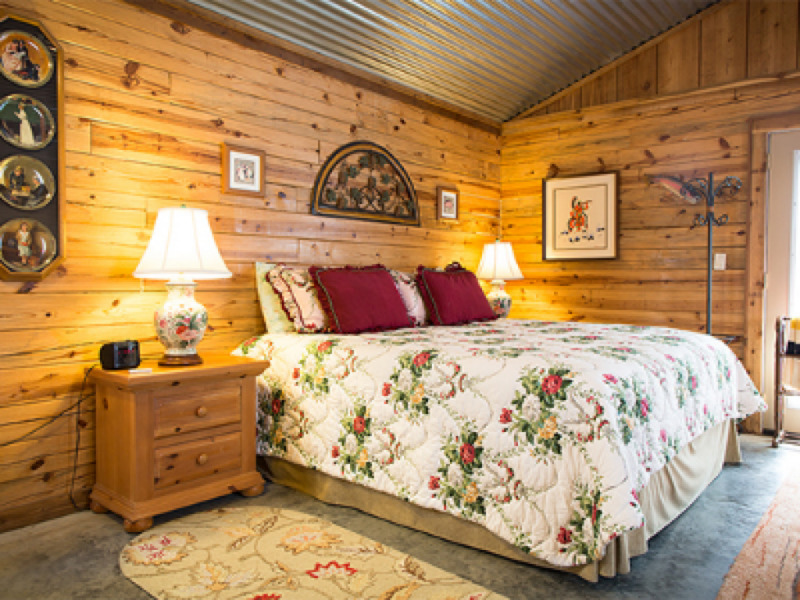 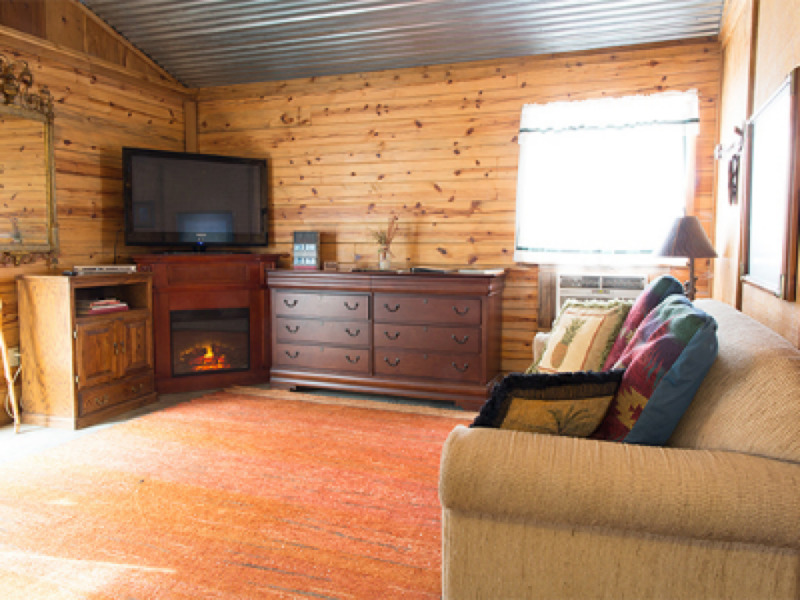 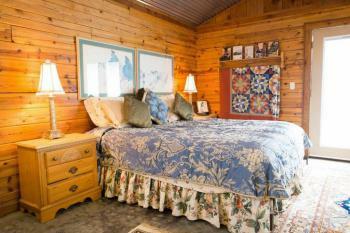 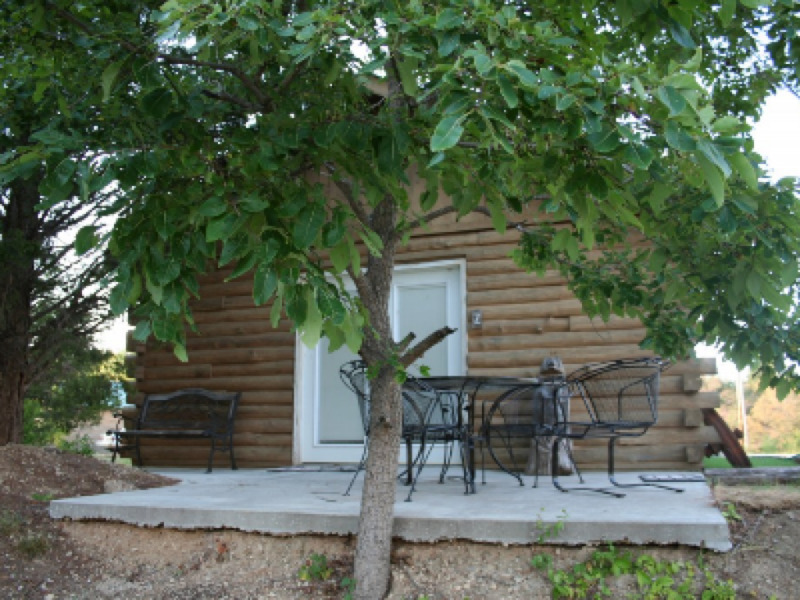 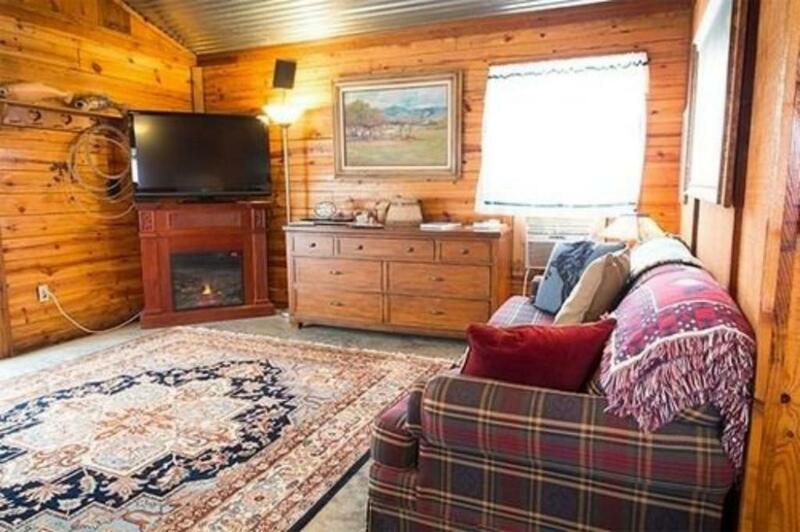 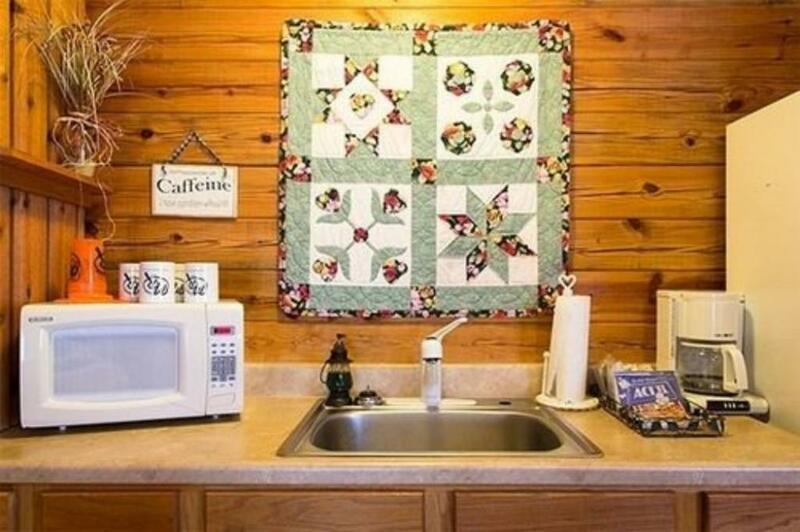 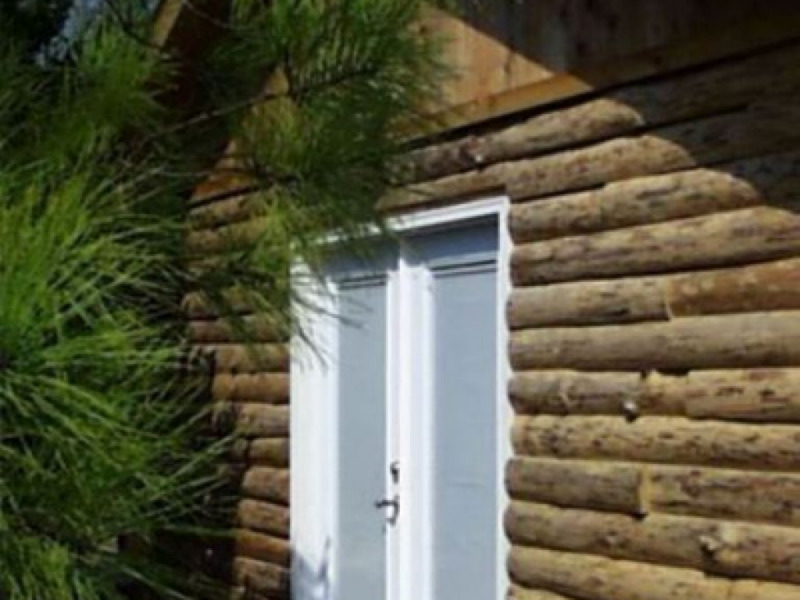 Our Lakeside Log Cabins feature a king bed, queen sleeper sofa, corner fireplace, large bath w/ whirlpool, full kitchen w/ four chair dinette, private patio w/ chiminea and free firewood. 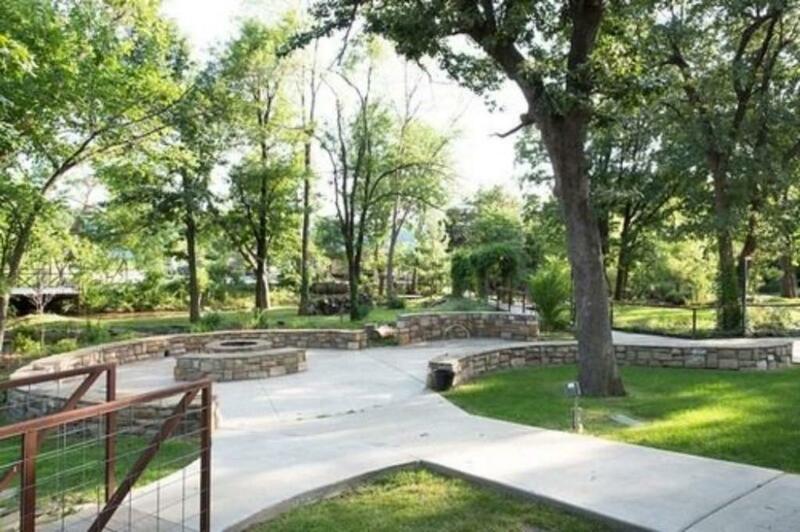 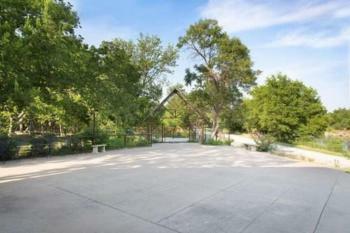 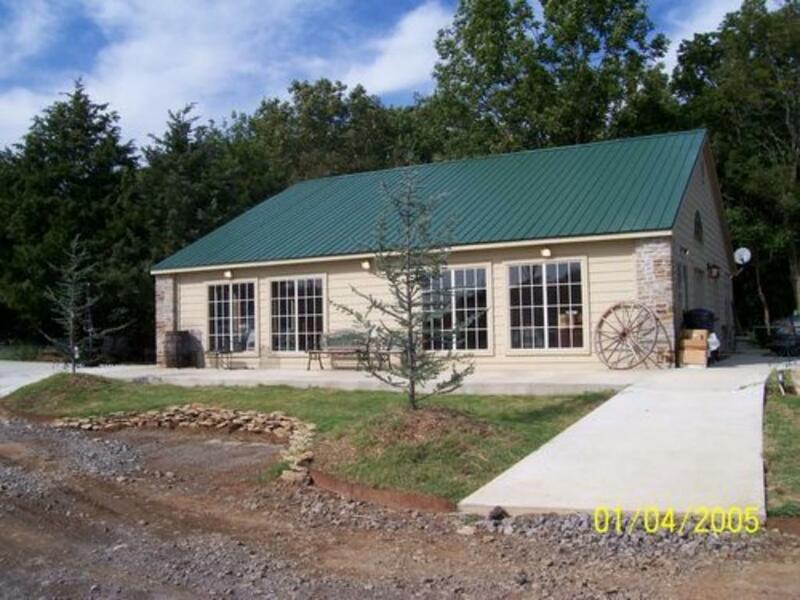 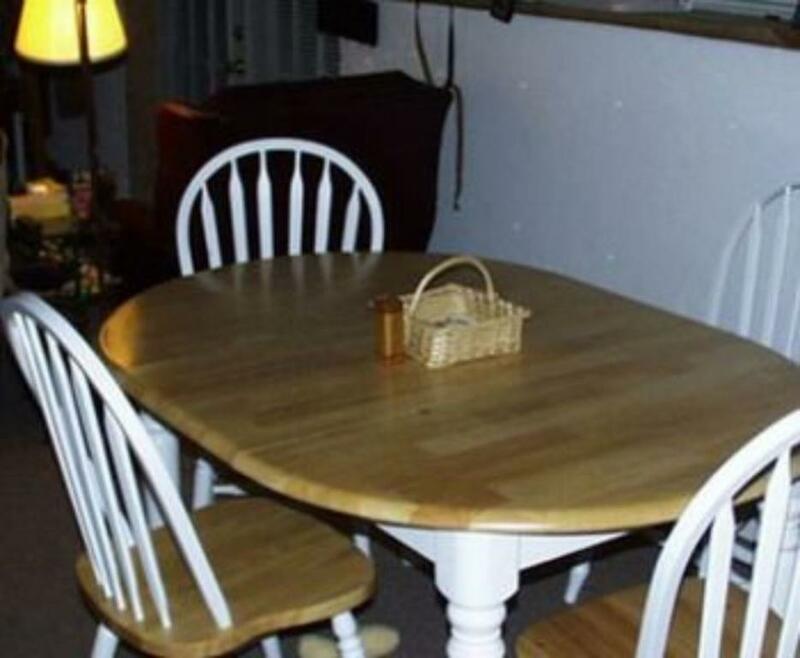 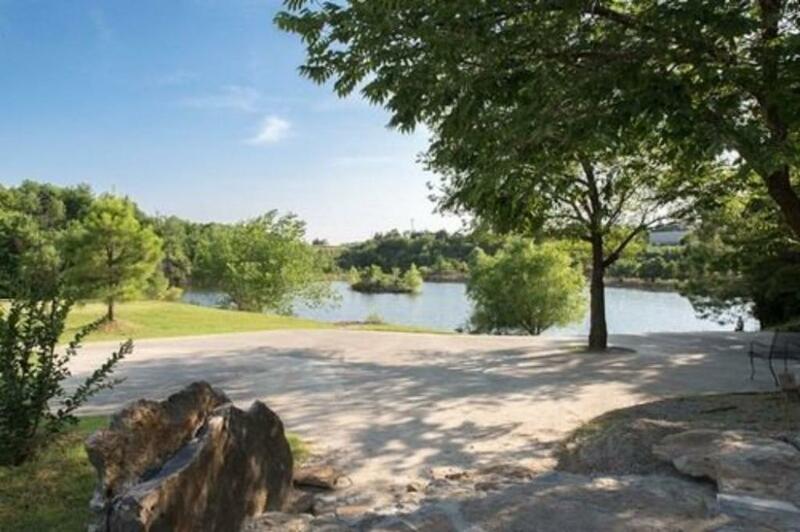 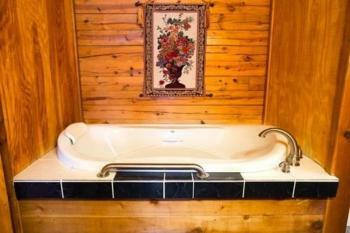 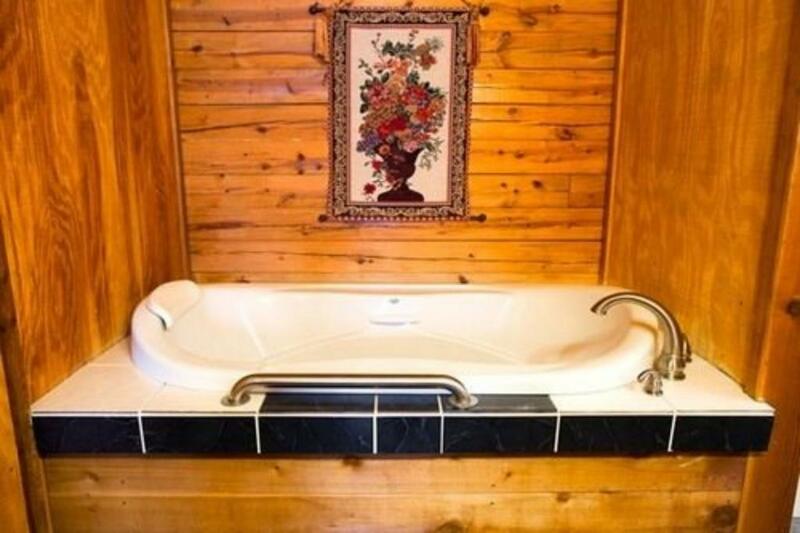 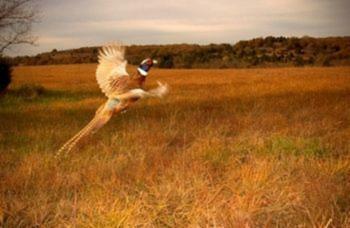 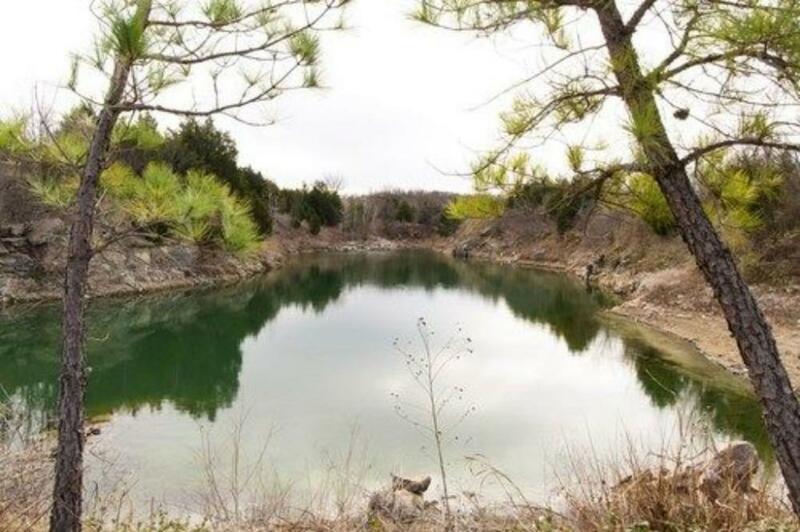 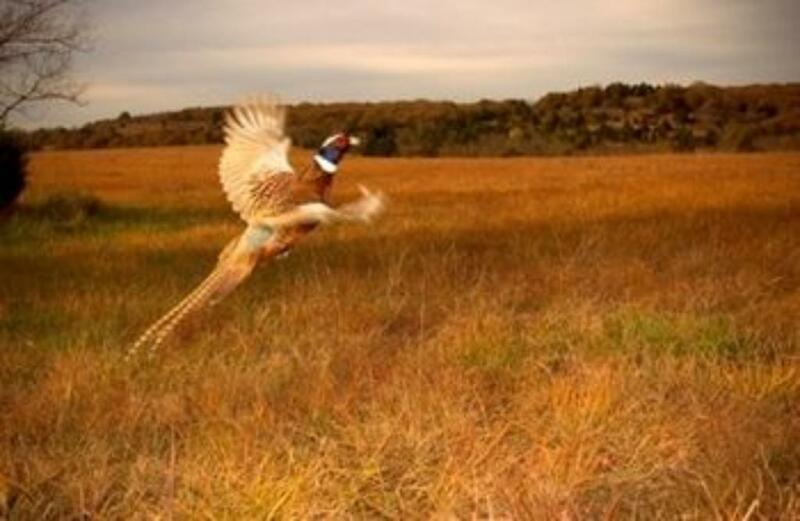 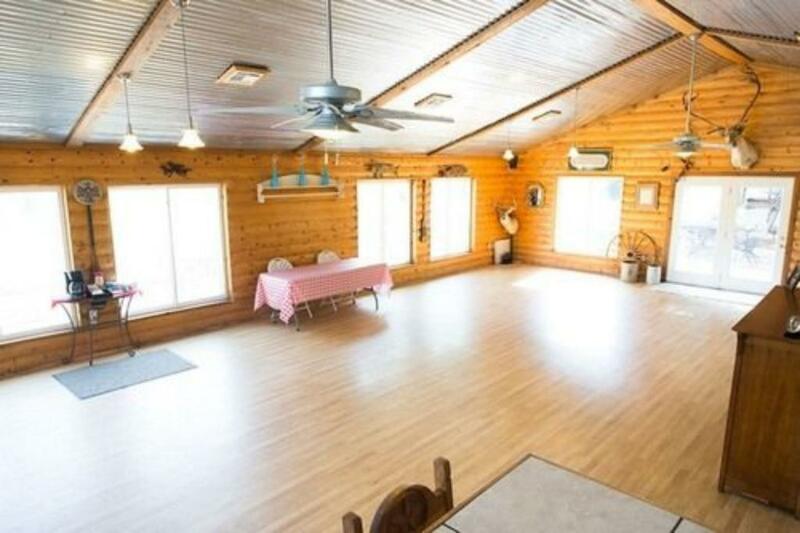 Meadowlake Ranch is a charming Bed and Breakfast, Dude Ranch, Wedding & Event Center just 15 minutes west of Tulsa, OK. Our B&B package includes your choice of a Lakeside Log Cabin or Authentic Indian Tipi, with home cooked country breakfast, hiking, horseshoes, hammocks and bank fishing.